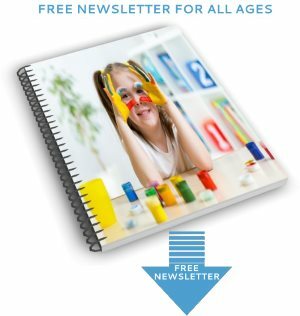 Free E-Book: Experiments That Won't Let You Down! 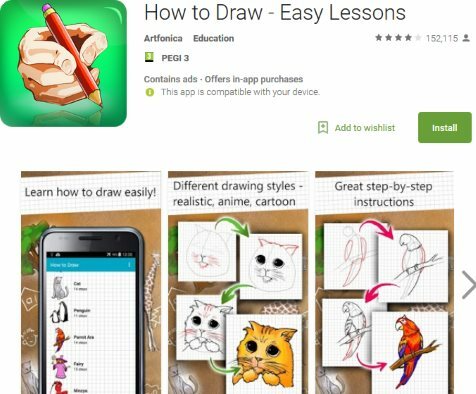 Learning how to draw animals is one of the most fabulous art activities for children! 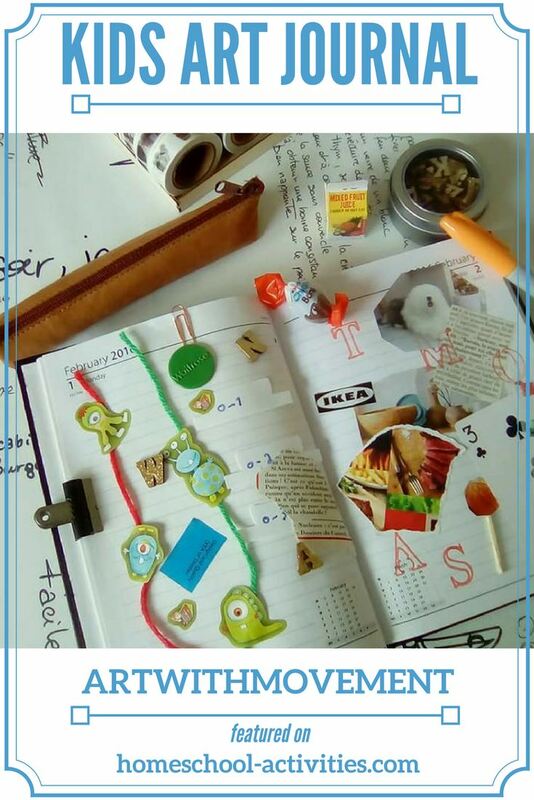 Real life advice from a talented young homeschool artist! Learning how to draw is one of those wonderful activities which all children are born to love! Obviously at the beginning you're going to be delighted with a blob with whiskers which is your child's cat. But as your child grows older, one thing that may help them get more of an idea is looking for the basic shapes which go to make up animals. 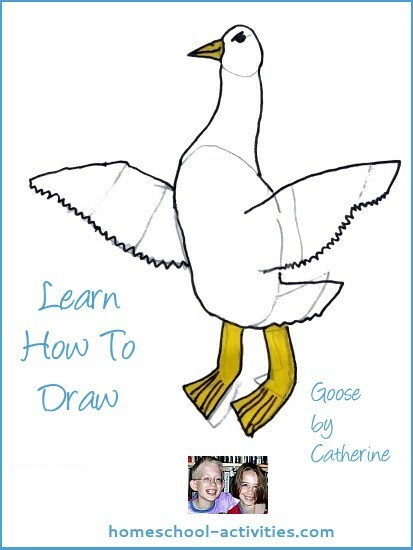 If you get your child to look at Catherine's goose drawing, you'll see she's drawn it by using those shapes to add the features. 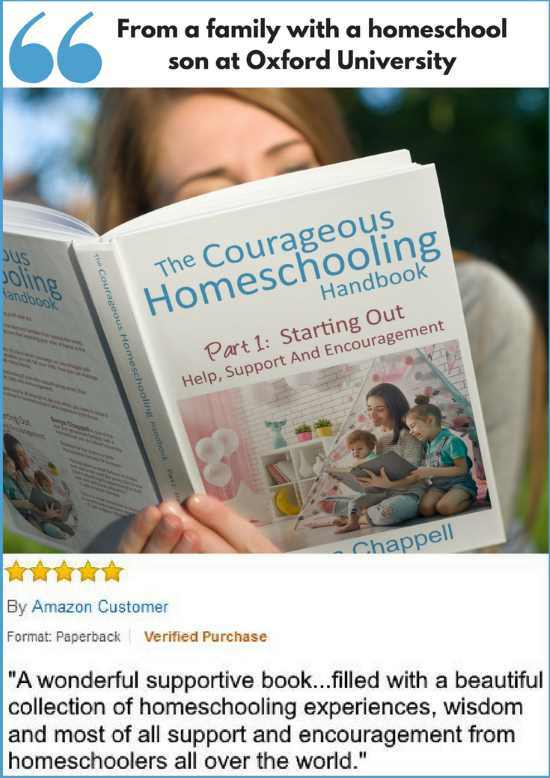 You can help your child. Even if you can't draw (most of us adults feel that way! 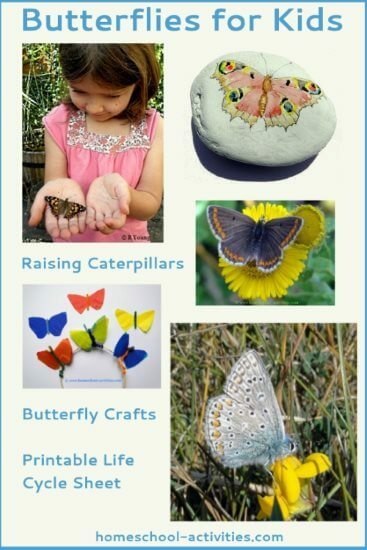 ), you can help your child see the shapes which make up most of an animal's body. 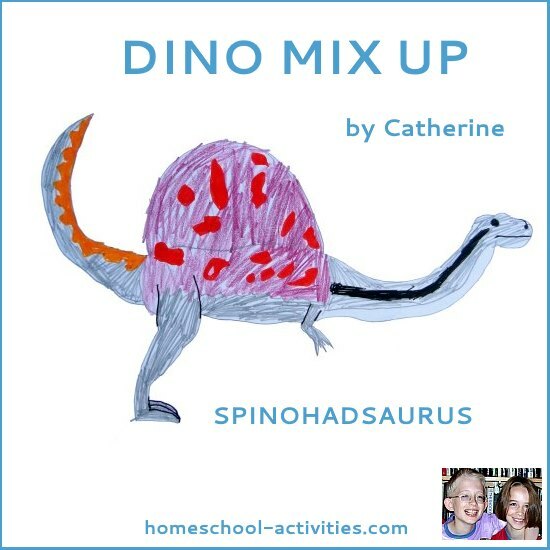 Catherine's done this in a way which works well because using dragons as the animal subject let's your child create something wonderful out of their imagination. Dragons are very forgiving, whatever you draw will look fabulous! 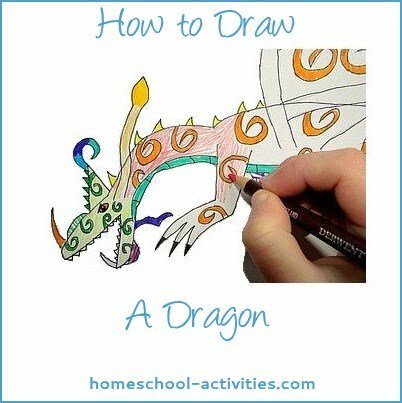 Catherine can show your child how to draw a dragon with her step by step drawing tutorial. 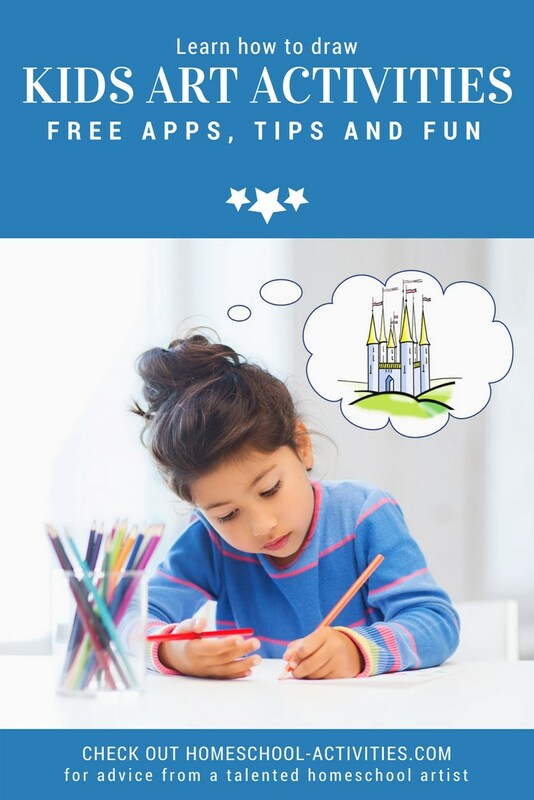 Stacey from the Courageous Homeschooling Facebook group recommends a free How to Draw in Easy Lessons app. 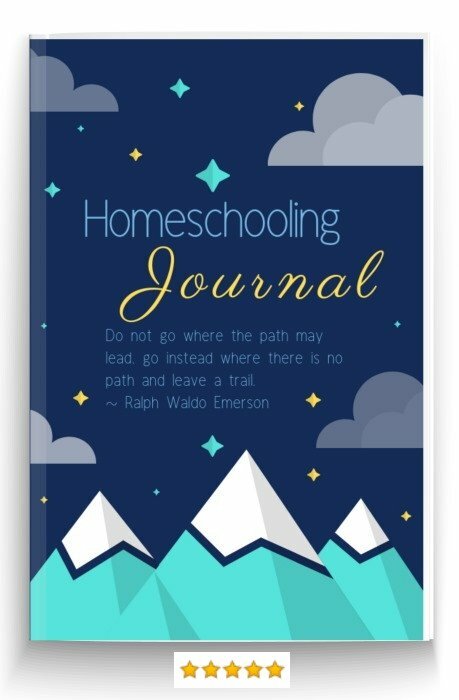 In the US you can get it here. In the UK you can get it here. 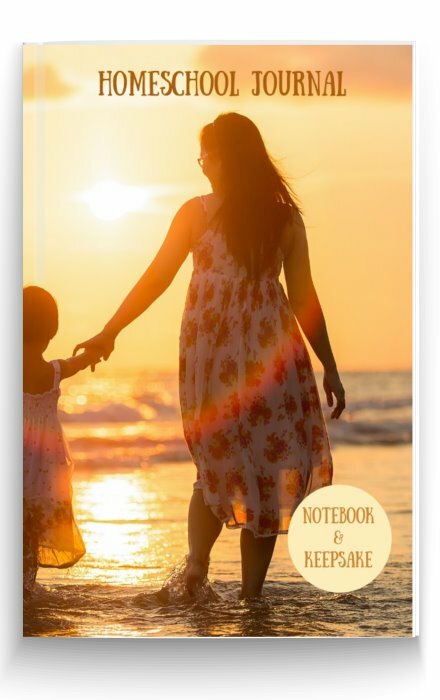 This is a very highly recommended free app with 700 reviews on Amazon. You'll also probably want to get some of the many How To Draw Animals books. 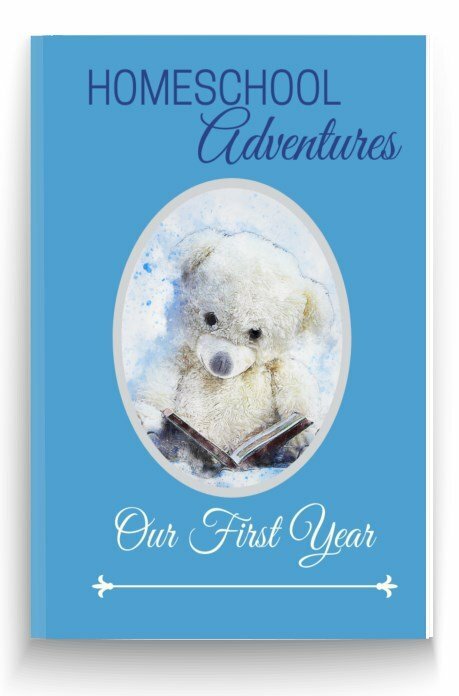 You can borrow them easily from a library but we found it good to have some near at hand all year round! 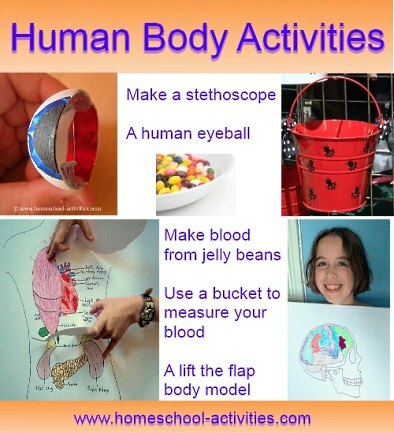 Having got your child interested, you need something to tempt them to have a go. 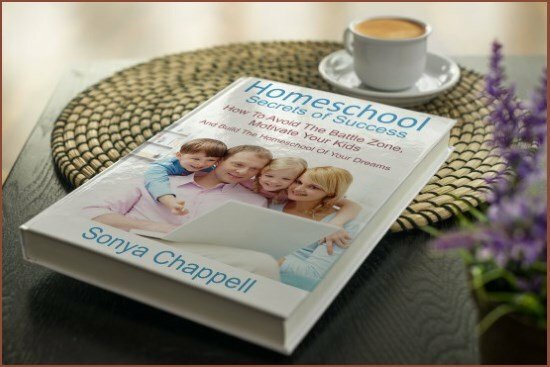 Animal Mis-Fits is the homeschool answer. 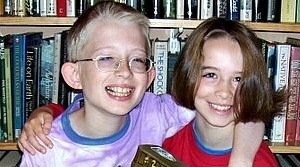 My children William and Catherine love Animal Mis-Fits. 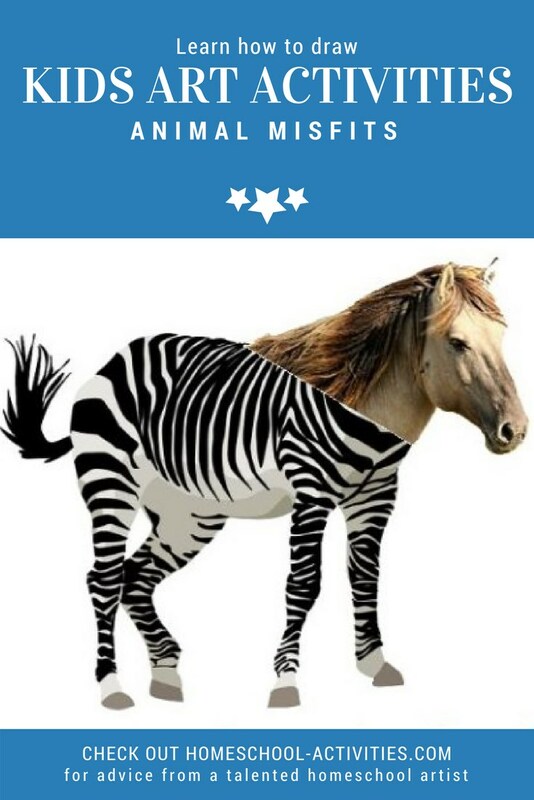 Animal Mis-Fits is the most popular of our homeschool art activities for children. 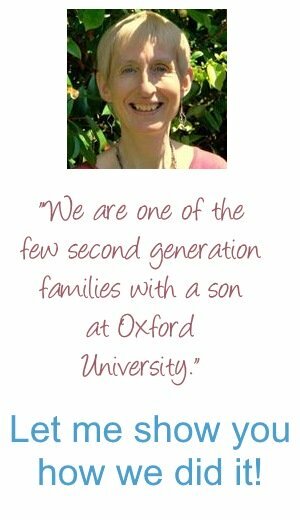 It's a wonderfully simple idea which has endless child appeal. 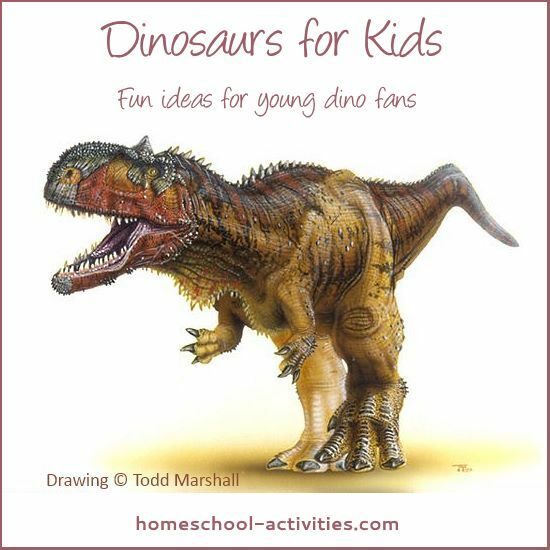 If your child is young, you could get them started with dinosaurs. The Spinosaurus fan comes from a circle and the body is a rectangle. This is another great addition to our Dinosaur Unit Study. There seems to be an endless fascination for children in making up a fantasy animal from bits of other animals! 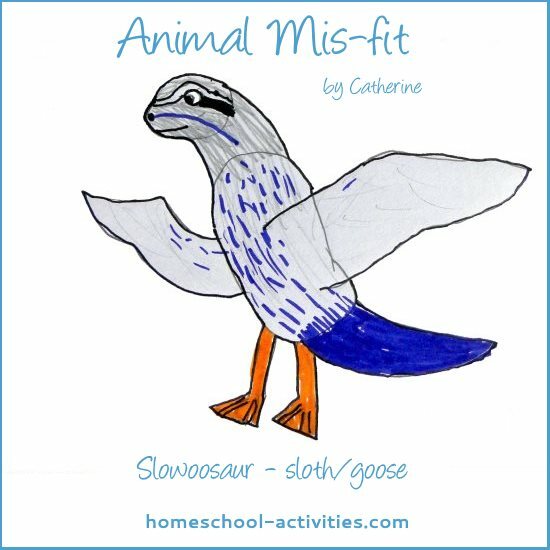 Here is Catherine's Slowoosaur - part goose/part sloth/part dinosaur. See how she's used geometric shapes to help her. And my son William finds this is one of his favorite art activities too! 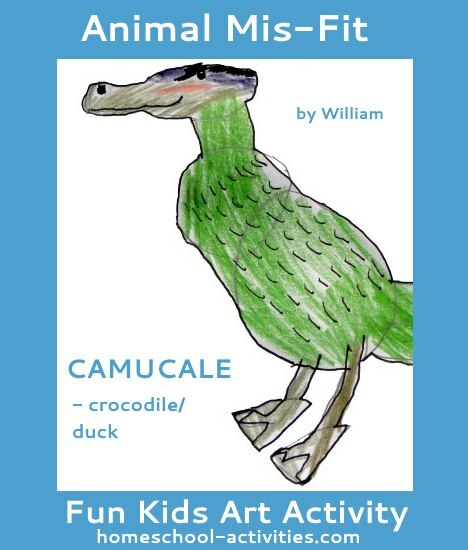 William's picture shows even more clearly that the How To Draw Animals books can really help your child. The triangles make the duck's feet much easier to draw, and using circles for the body is a help too. 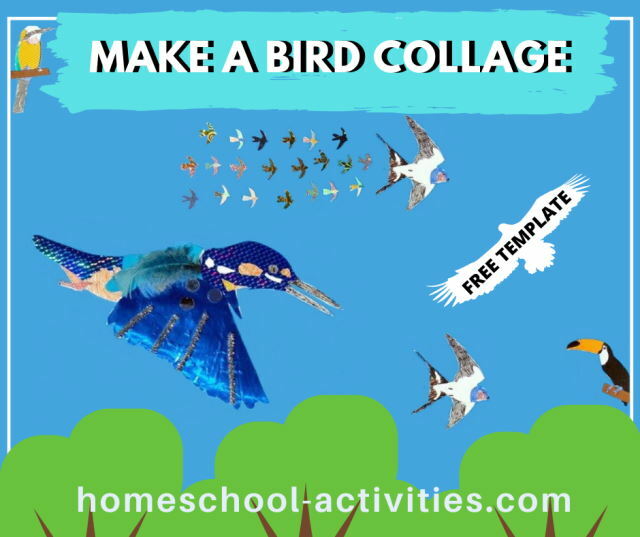 You'll find lots more homeschool art projects for children of all ages on our site. 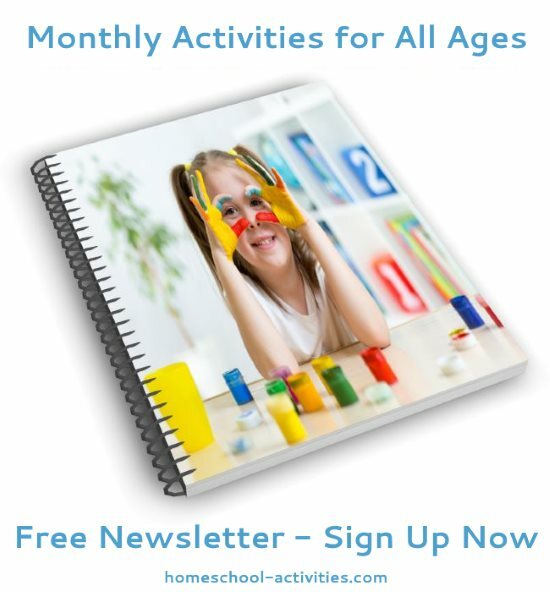 If your child loves art, they will enjoy our art activities for children to improve their skills. Here are some of our popular pages. 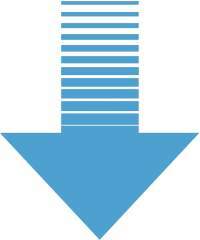 Click on the picture to go to the page. 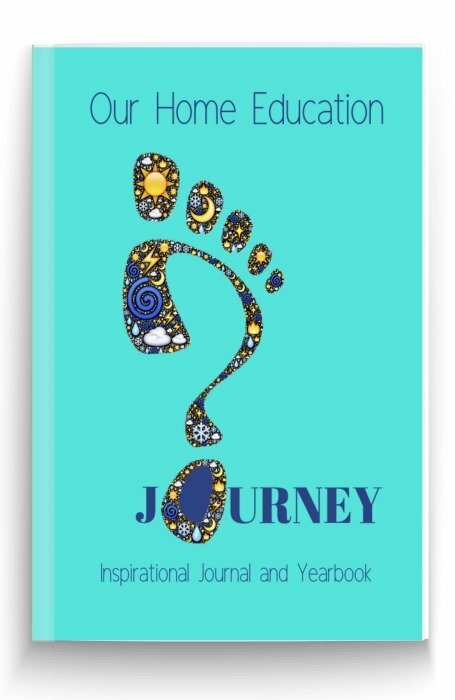 "Your newsletters & book have helped us through our journey. For that I can only thank you. 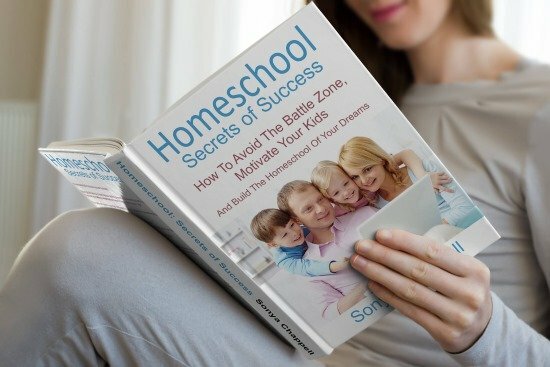 My highly recommended book Homeschool Secrets of Success. 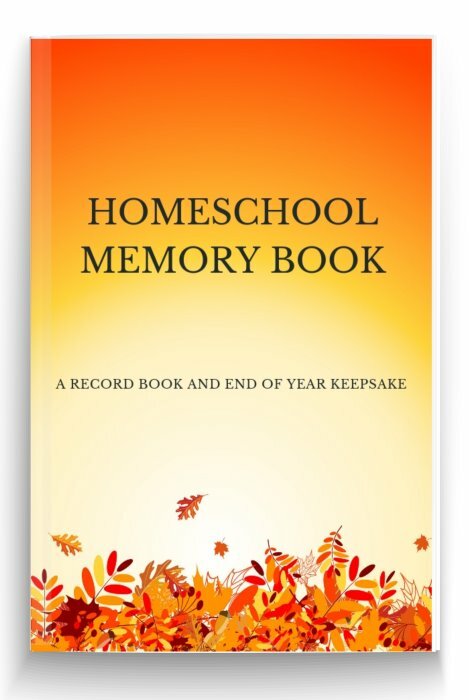 © Copyright 2010-2019 Homeschool-Activities.com. 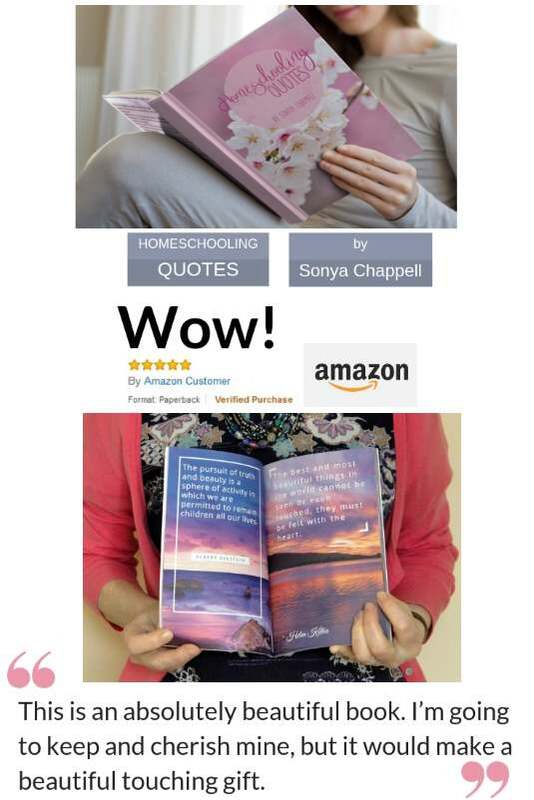 Content by Sonya Chappell. All rights reserved. N.B. 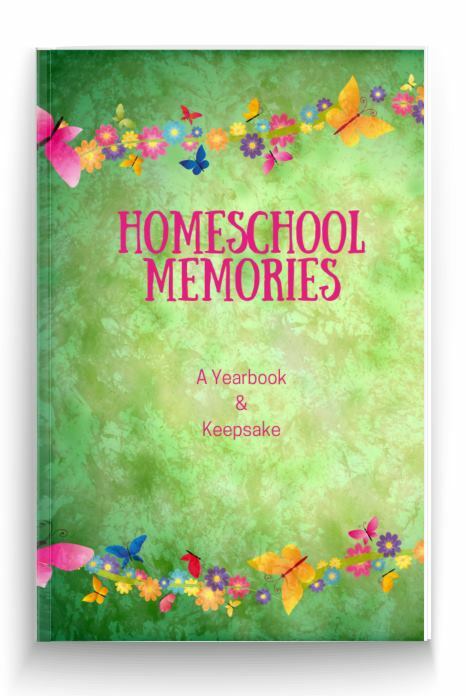 Please note that some of the links on this site are affiliate links so if you buy you will pay exactly the same price as you would have done but I get a small percentage of the sale (which usually adds up to the cost of a cookie). If you would prefer not to support this site in that way, just go to Google and search for the product yourself.